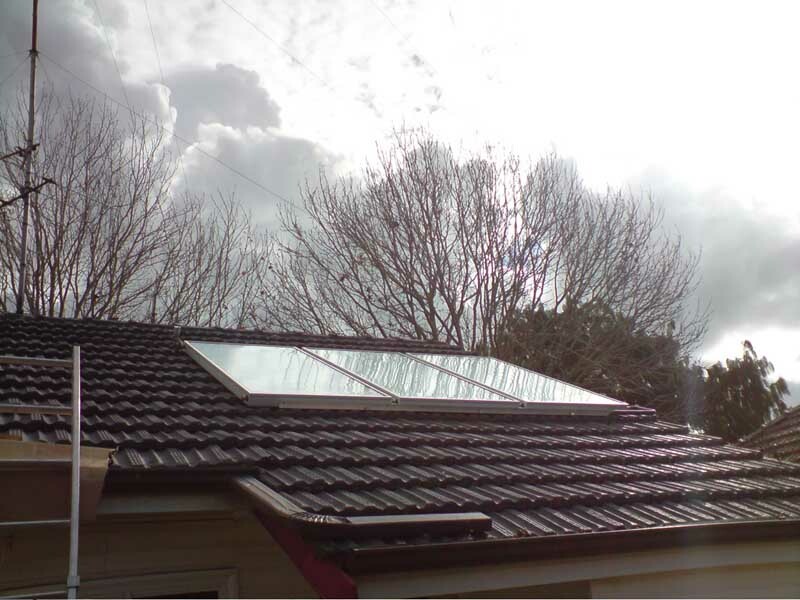 What do you think of your system now it is installed & you are producing hot water using a renewable energy source? Very happy with our system,at this point in time. It was a good idea. Should have done it sooner. Superior Solar were very helpful in explaining what system we required. And the prompt way the installation was carried out.